VMworld 2018 Early Bird Registration Now Open.? Don’t miss the Early bird discounts. 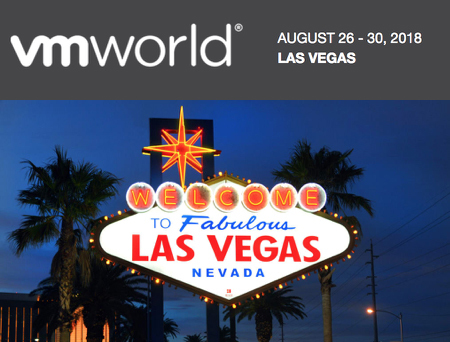 Since I attended my?first VMworld many years ago, I have not missed an event. The technical content is outstanding at this event. Look forward to seeing you there.